Do you want consider to have a productive and money earning job this summer? 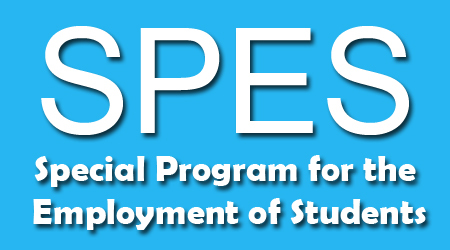 Well, the Department of Education announces that they/re now accepting applications for the Special Program for the Employment of Students (SPES). According to DOLE Secretary Rosalinda Baldoz, "There is a need for the DOLE to migrate from manual to automation in the registration of SPES beneficiaries, in the processing of SPES claims, and in the production and generation of SPES reports owing to the annual increasing trend of SPES beneficiaries." And has skilled for clerical and office jobs. or thru email via scanned documents with your Name and Date of Submission to youthformation@deped.gov.ph. Comments or suggestions about "DepEd Summer Job Requirements, Qualifications and How to Apply - SPES 2014" is important to us, you may share it by using the comment box below.